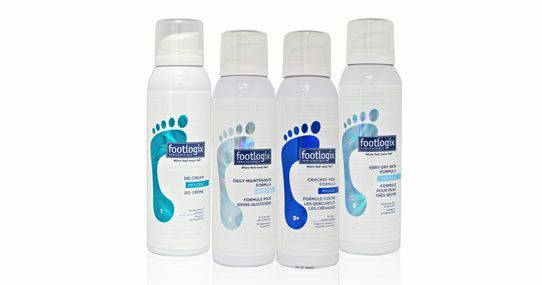 Footlogix is the worlds’ first and only Pediceutical® Mousse Foot Care line made with pharmaceutical-grade ingredients developed by Katherine von Gavel, one of North America’s leading authorities and true pioneers in pedi-care. 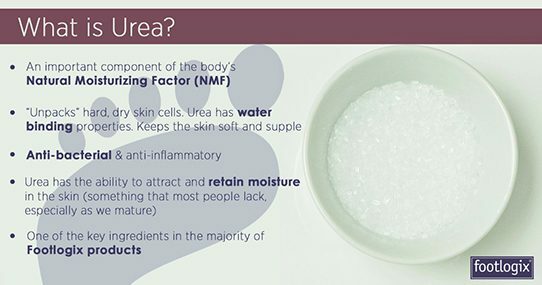 Using ground-breaking Dermal Infusion Technology®, along with its scientific formulation, enables active ingredients to penetrate faster and deeper into the troubled skin of the feet. 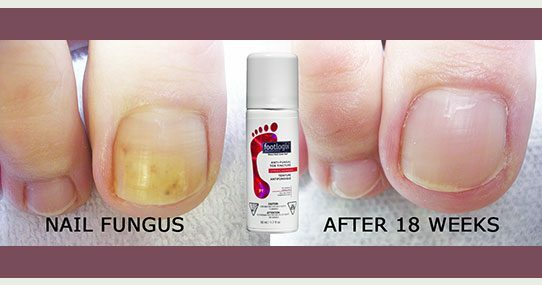 With results seen in a mere few days from eliminating simple dryness to addressing more severe conditions resulting from Diabetes, Footlogix has been clinically proven to perform. 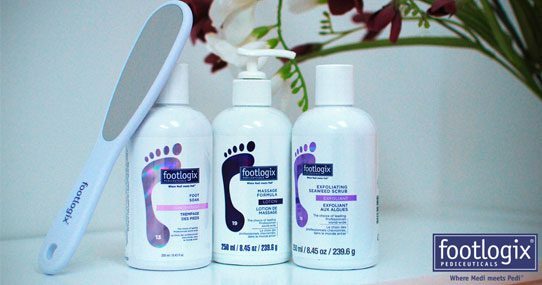 Utopia’s Footlogix professional pedicures focus on treating foot and nail issues, from eliminating dryness, to addressing more severe conditions resulting from Diabetes. 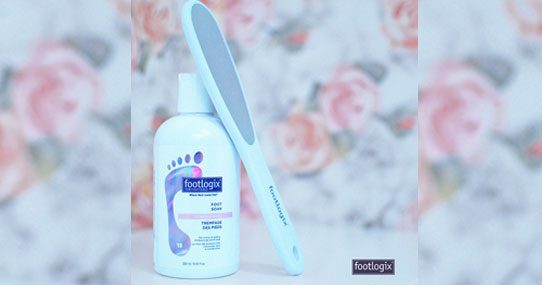 The complete Footlogix 10-step professional pedicure is carried out using Footlogix professional pedicure products, as these have been scientifically formulated with pharmaceutical-grade ingredients and developed specifically for podiatrists, pedicurists, and industry professionals. The perfect pedicure for men. Highly recommended for runners, athletes and anyone leading an active lifestyle.